Unlike Facebook, Pinterest etc., Instagram, which is one of the most used tools for marketing and social networking, was left out of having a business page. 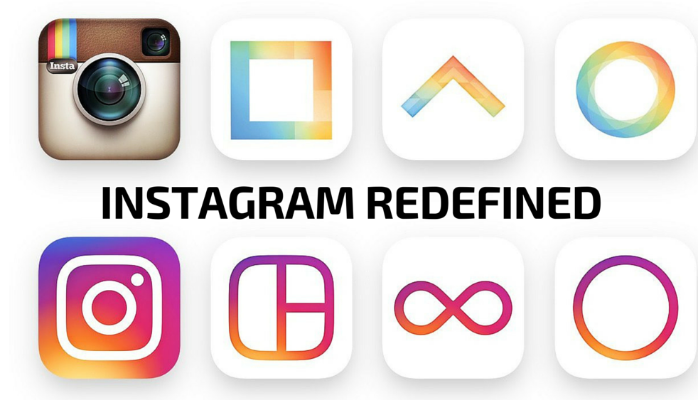 Owned by Facebook in the year 2012, Instagram grew tremendously in a couple of years after its incorporation and now enjoys a hefty $35 billion valuation. It gave a strong platform to countless users to earn their livelihood. It was solely built for the personal usage to share pictures and had a simple UI/UX to make graphic content (images, videos) much more appealing. However, in the past few years, Insta welcomed huge amount of users’ signup, both individuals, and companies. Recently, Instagram got its new outlook, thanks to Facebook and owner Mark Zuckerberg, who executes ideas into action for the best web practices. While Instagram is for complete personal usage, businesses joined the bandwagon to promote themselves by creating flawless strategies. Companies like Nike grew the user base by clever marketing and used pictures to sell their products in such a beneficial way that company witnessed huge sales growth. Seeing the growth and popularity and as a prominent tool for businesses to market the product, Instagram has been developed to become much more business friendly and is now offering certain features including official business profiles, analytics, for businesses who may find them helpful to track their success and can make a better content strategy to gain more impressions, likes and followers. “With so many companies using Instagram, and many people on the platform interacting with them, there was a desire from our business community to do more. So we listened. And, after hundreds of interviews with businesses, three key needs became clear—stand out, get insights and find new customers,” – Said Instagram officials in the company’s blog. However, there’s a condition imposed on businesses to avail new features. They must have an official Facebook business page. “In doing that, it gives us the payment credentials, as well as if they want to pre-populate some of the information like their street address, the phone number, and the website,” – stated Instagram in its official statement. After verifying the Instagram business page, businesses will be able to interact and engage with the followers in a better way through calls, texting and emailing. Right now, a lot of potential leads get lost in comment sections and businesses have to use a lot of energy to read up all those comments to gain leads. It will be better for them to engage with interested users in a better way. 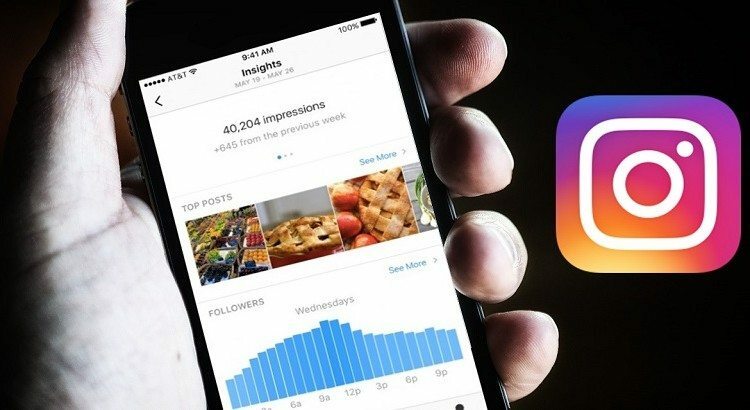 Nonetheless, Instagram Business Page allows to provide directions to your store or office location, can access analytics about the posts, promoted ad etc. When New Features Will Be Available? Instagram is taking one step a time, and will soon offer features to the users in the U.S., Australia, and New Zealand. At the year’s end, they will be available to the users worldwide. So, start making your business strategies already in advance because a lot is coming up to catch and stay ahead in the race.